couple legends have a chat.! 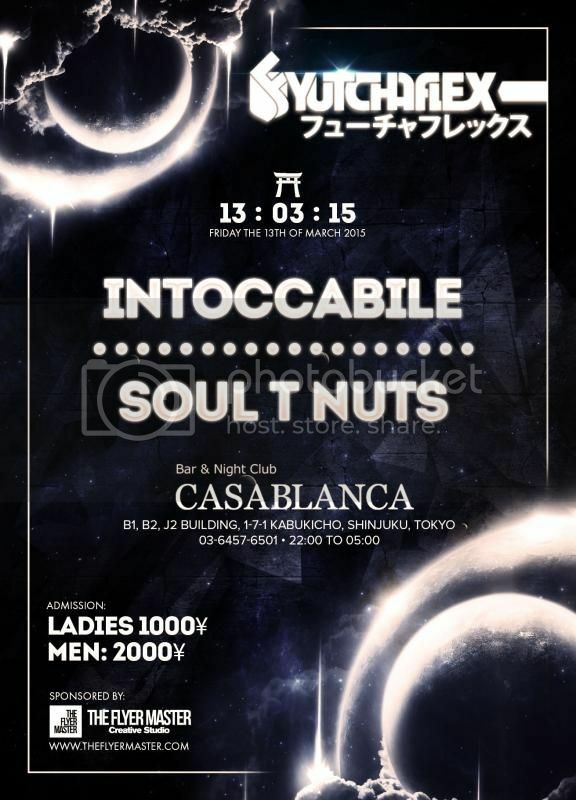 Get down to Shinjuku, Friday the 13th, Underground House at its best. New Dj Mix – Candy Lips. 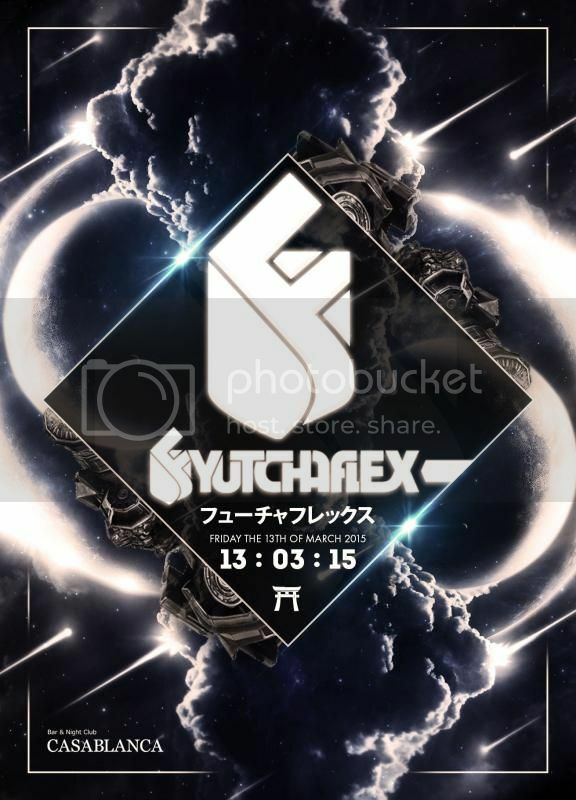 Please help yourself to this big tough mix packed full of big floor tunes. Hit play to take a listen or click the download button to put a copy on your mobile device. Every first Sunday of the month there’s only one place to be! 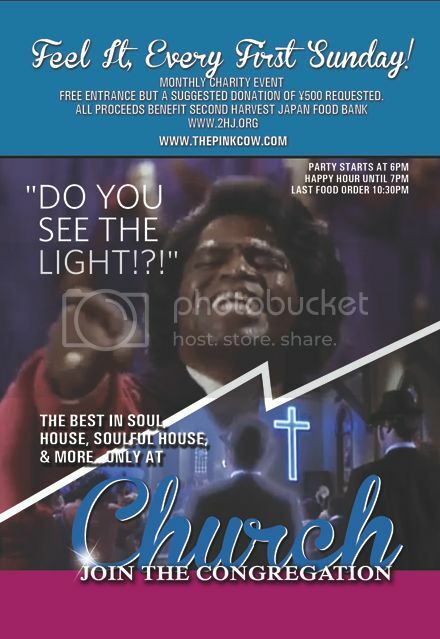 Presenting a soulful new party experience at The Pink Cow… Church! 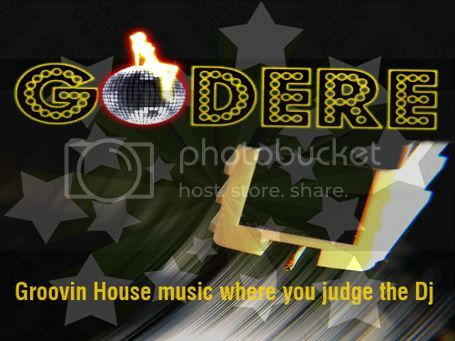 Communing for an evening of the best in Soul, House, Soulful House, & more to lift your spirits. Showcasing some of the most talented and respected DJ’s and musical artists from around the city, country, & the planet. Event starts at 6pm. The Pink Cow opens at 5pm with Happy Hour drinks from 5-7pm! 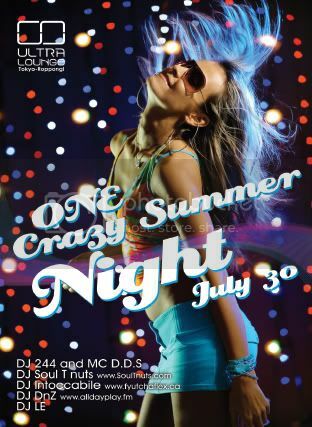 A crazy summer night @ Ultra Lounge. Dj 244 and MC D.D.S. 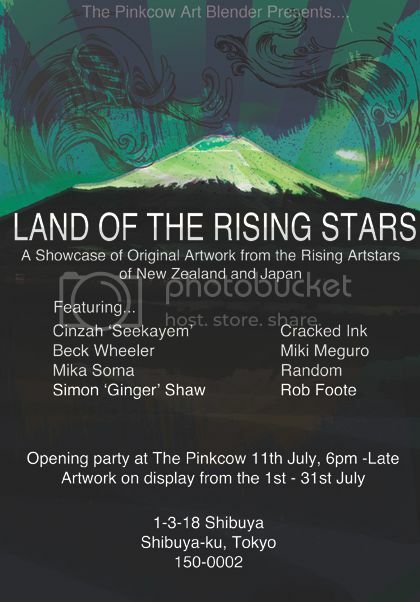 Land of the rising stars. Live Music, Performances and Live International Interviews on the night. 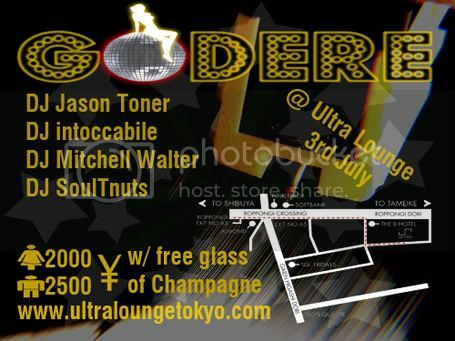 From 6pm â€“ 500yen donation request Come early for dinner and the best seats! Great Pink Cow food will be available to order at the bar until 10:30pm, drinks til whenever!